Well, the 74th Hunger Games is finally here. My friends and I are celebrating with a girls night out of dinner and a movie this Sunday. 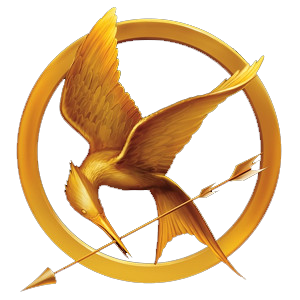 I hope everyone has a wonderful Hunger Games weekend. The Hunger Games Movie, now in cinemas. I hope you enjoy it. I'm equally looking forward to some girl time. The last girlie cinema outing was Eclipse.